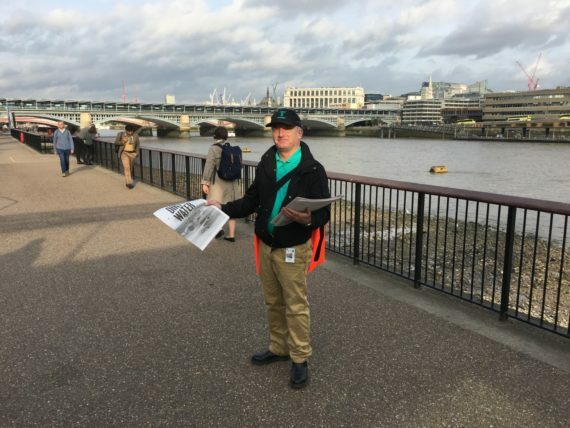 Limited edition newspaper launches a five-year programme of 50 artworks that will trace the 25km route of the new 'super sewer' that will help tackle sewage overflows into the River Thames. 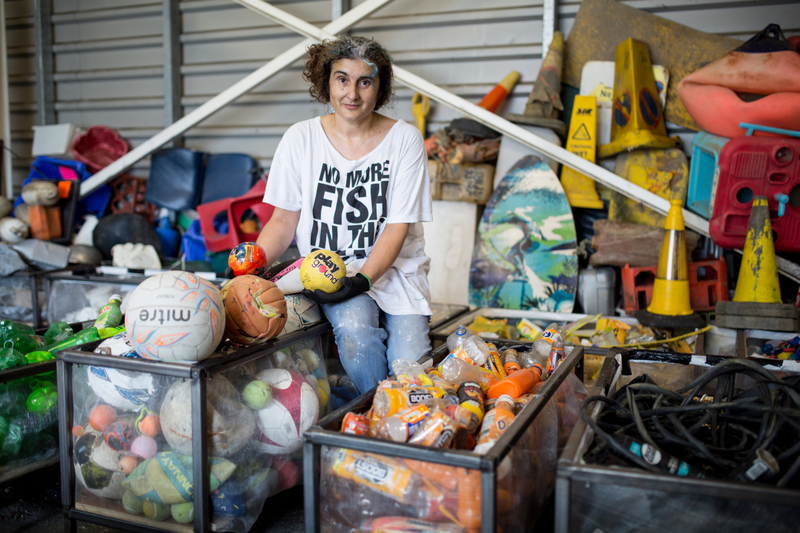 Artist Tania Kovats has given away 6,000 limited edition artworks to launch Art on the Tideway, a new public art programme that will run until 2022. Kovats’ work Dirty Water is a newspaper featuring a collection of drawings, images, ‘secret’ musings and writings. 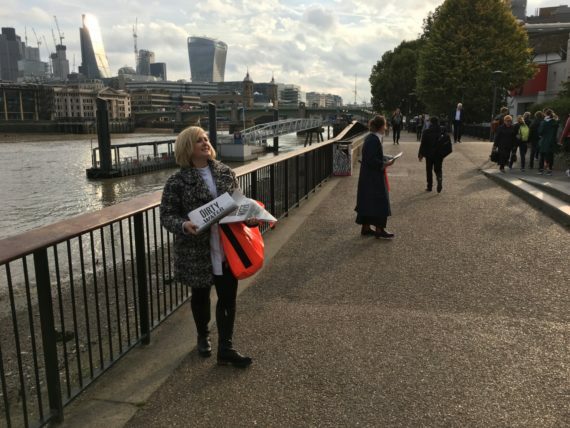 Copies of the artwork were given away at 22 locations from east to west along the River Thames this morning by volunteers as people made their way to work and started their days. 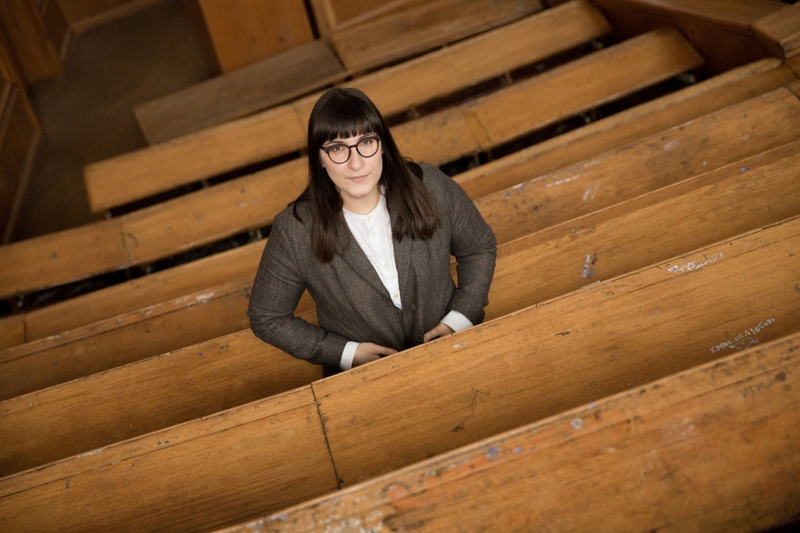 The journal is narrated by the River Thames, conceived by Kovats as an ageing woman ‘within a paradox of memory and forgetfulness, joy, sadness, anxiety and hope’. Overlaying the written texts and images are Kovats’ drawings, mapping the artist’s deep engagement with the river over the past 12 months. It covers a variety of topics, featuring work by JMW Turner and excerpts from Samuel Johnson’s dictionary. There is also a long list of objects found in the Thames, which highlights the problem of waste. 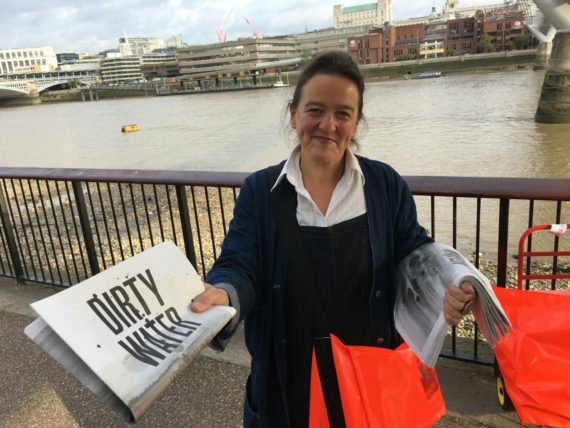 Dirty Water is the inaugural annual artist-in-residence commission for Art on the Tideway, a new public art programme that will feature 50 artworks by leading and emerging contemporary artists over the next five years. During 2017 and early 2018 artists Joy Gerrard, Matheson Marcault, Edwin Mingard, Amy Pennington, Simon Roberts, Emma Smith, Madeleine Waller and John Walter will present large-scale temporary commissions on hoardings at Thames Tideway Tunnel construction sites in east, west and central London. 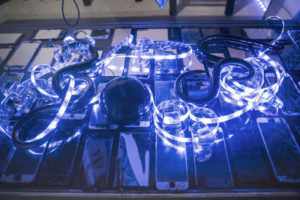 From 2020 to 2022 artists Yemi Awosile, Claire Barclay, Jo Chapman, Lubna Chowdhary, Adam Chodzko, Nathan Coley, Ruth Ewan, Leo Fitzmaurice, Knut Henrik Henriksen, Hew Locke, Studio Weave, Florian Roithmayr, Lucy Skaer and Sarah Staton will create permanent works for Art on the Tideway, with locations to be announced. On completion the artworks will trace the 25km route of the new sewer, designed to help tackle sewage overflows into the River Thames.